Popular Science has awarded the 2018 Honda Odyssey CabinWatch™ with the Best of What’s New Award. This innovative, family-friendly feature uses a ceiling-mounted camera so parents have a birds-eye view into the second and third-row seats to make it the clear choice for your family . This birds-eye view gives you a top-down view of your loved ones in the backseat, including kids occupying rear-facing car-seats thanks to its angle. Images are displayed on the front-mounted 8-inch display audio touchscreen system. Thanks to infrared capability, you can see the children whether it is day or night, perfect for when you need to monitor a sleeping child. In addition, simple smartphone-like gestures mean you can zoom in or out for better views. This award-winning minivan also offers some of the highest safety ratings from the Insurance Institute for Highway Safety. It also is a 5-star Overall Vehicle from the National Highway Traffic Safety Administration (NHTSA) . Other new Honda features include various active and passive safety equipment which include Honda Sensing. This system helps drivers avoid a collision and is now standard on EX and above trim models. Along with other 2018 Honda Odyssey features, this includes technologies such as Collision Mitigation Braking System™ (CMBS™) with Forward Collision Warning (FCW), Lane Keeping Assist System (LKAS), Road Departure Mitigation (RDM) with Lane Departure Warning (LDW) and Adaptive Cruise Control (ACC). Ready to Make CabinWatch™ a Part of Your Family? If you have a family, then you should do yourself a favor and check out this innovative system. 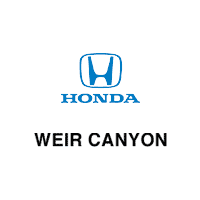 To view the latest 2018 Honda Odyssey inventory head to Weir Canyon Honda in Anaheim, CA. Our trained staff is equipped with all the latest information regarding CabinWatch™ and we can show you the ins and outs of the system. Get ready to experience a new level of family travel in your new 2018 Honda Odyssey. 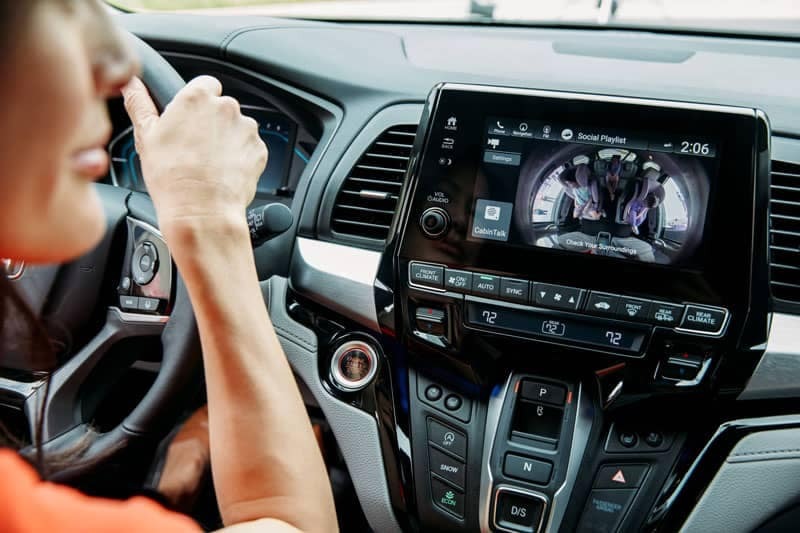 The post 2018 Honda Odyssey CabinWatch™ Wins Popular Science “Best of What’s New” Award appeared first on Weir Canyon Honda Blog.